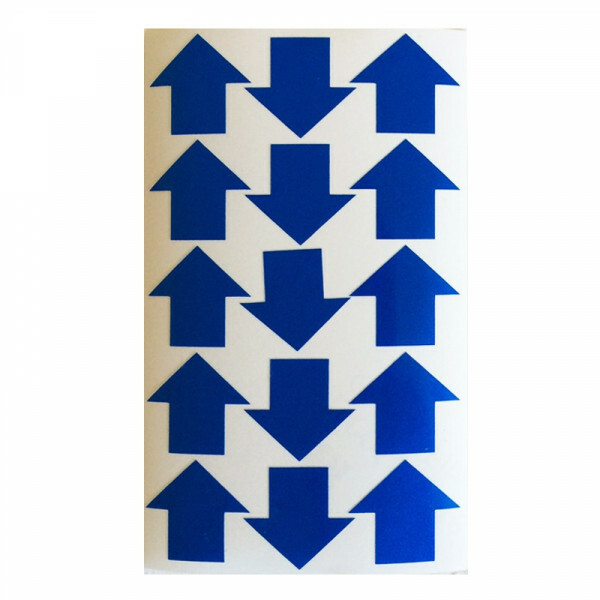 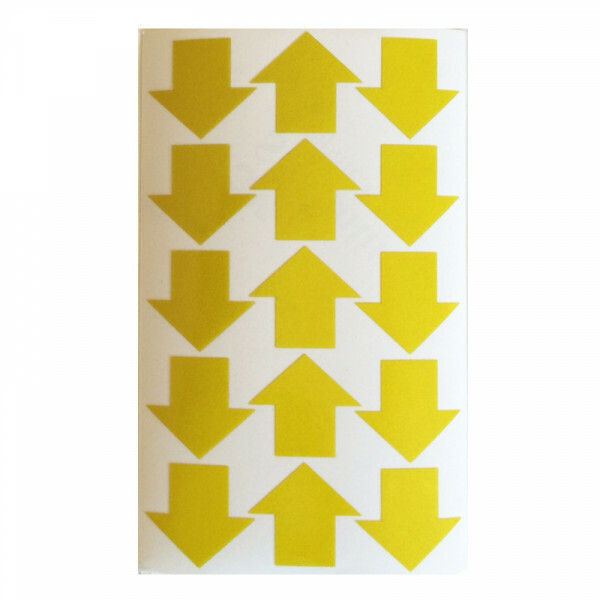 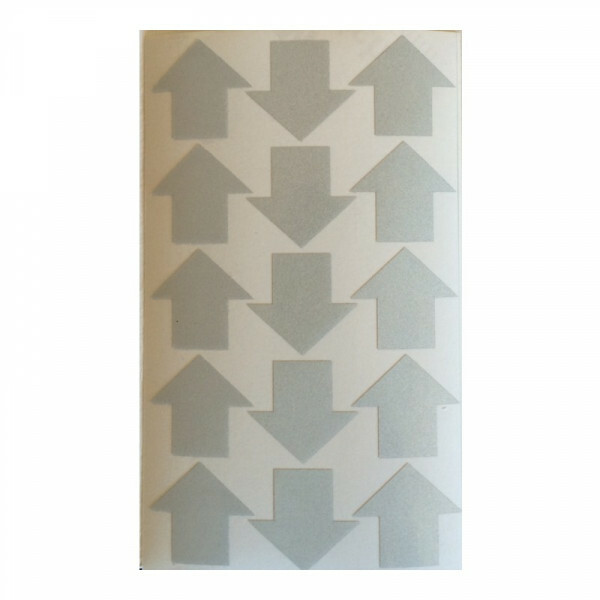 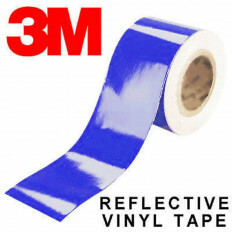 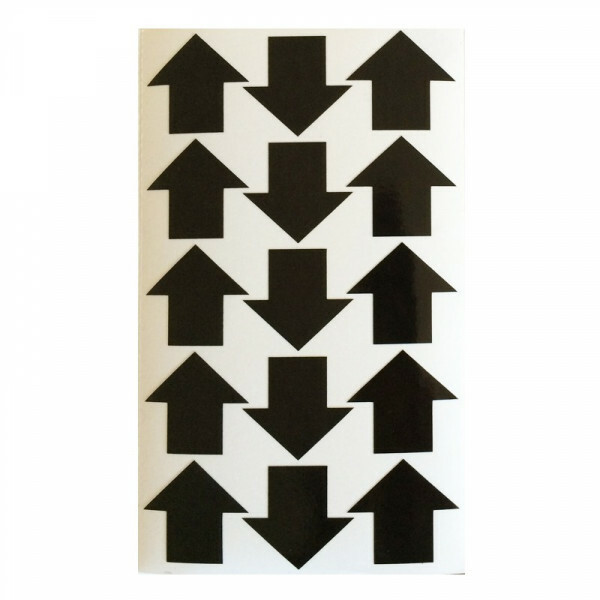 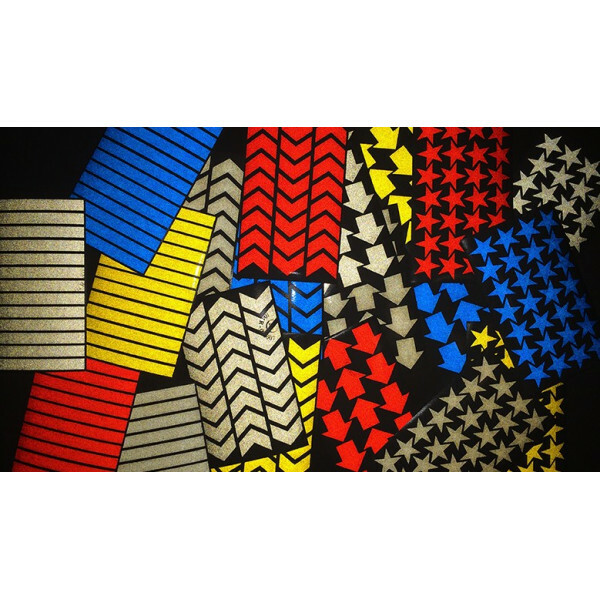 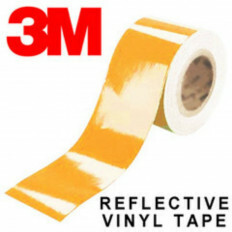 Vinyl reflective adhesive arrows for flat, curved, wavy and riveted surfaces. 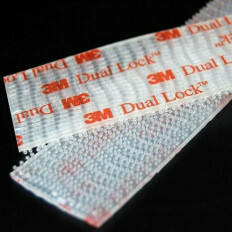 UV and water resistant, duration guaranteed for 8 years. 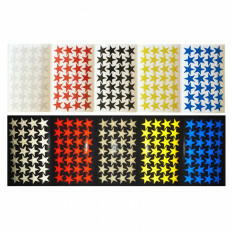 Available in different colors, multiple units will be sold at a discounted price (see the price table). 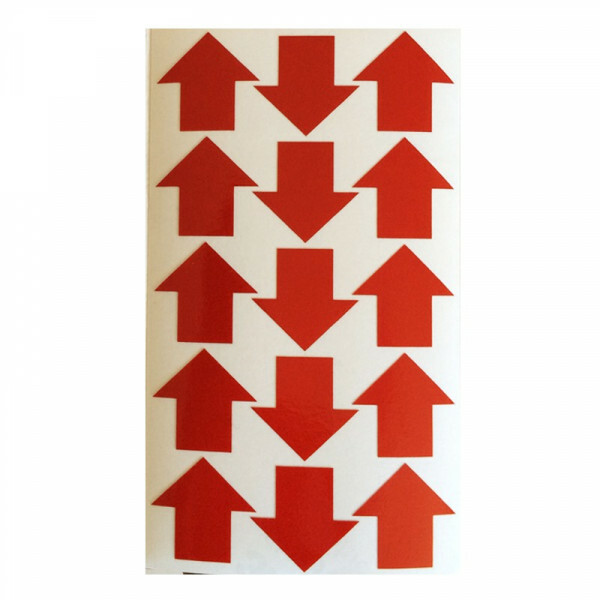 Kit with 15 arrows measuring 3.2cm x 3cm each. 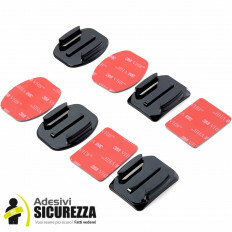 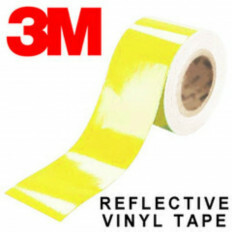 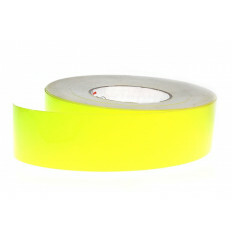 3M™ adhesive kit ideal for indoor and outdoor use, nice to indicate the direction to be taken in parking, industrial or port areas and anywhere else where security is needed. 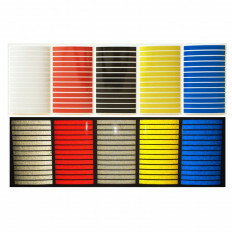 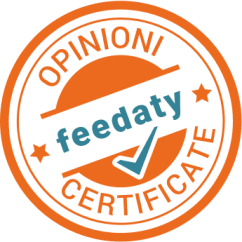 Professional material worked and finished by our laboratories, we provide the data sheet if requested. 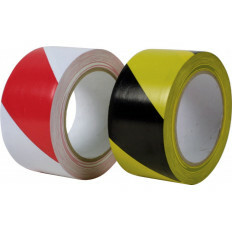 High quality self-adhesive material sticks to a variety of substrates including Aluminium, Stainless Steel, GRP and Paint. 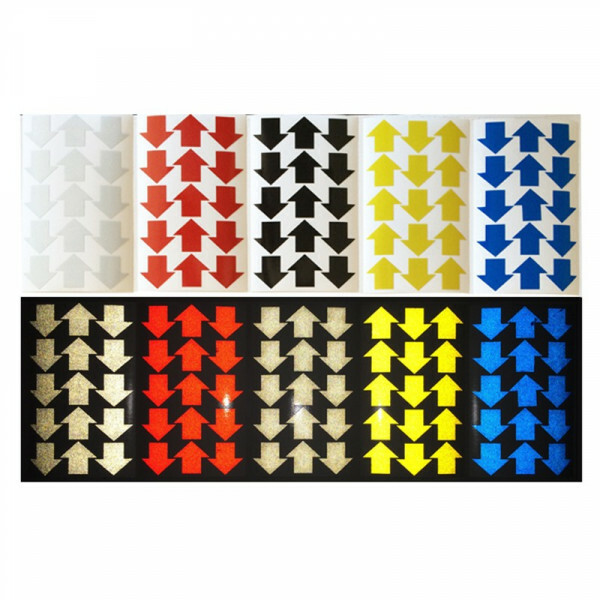 High performance stickers, these arrows reflect the light in the direction where it comes from. 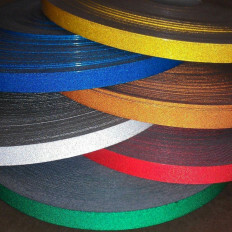 These adhesives should be applied on a perfectly dry and clean surface to ensure a strong adhesion; if necessary, they can be removed without leaving any sign.